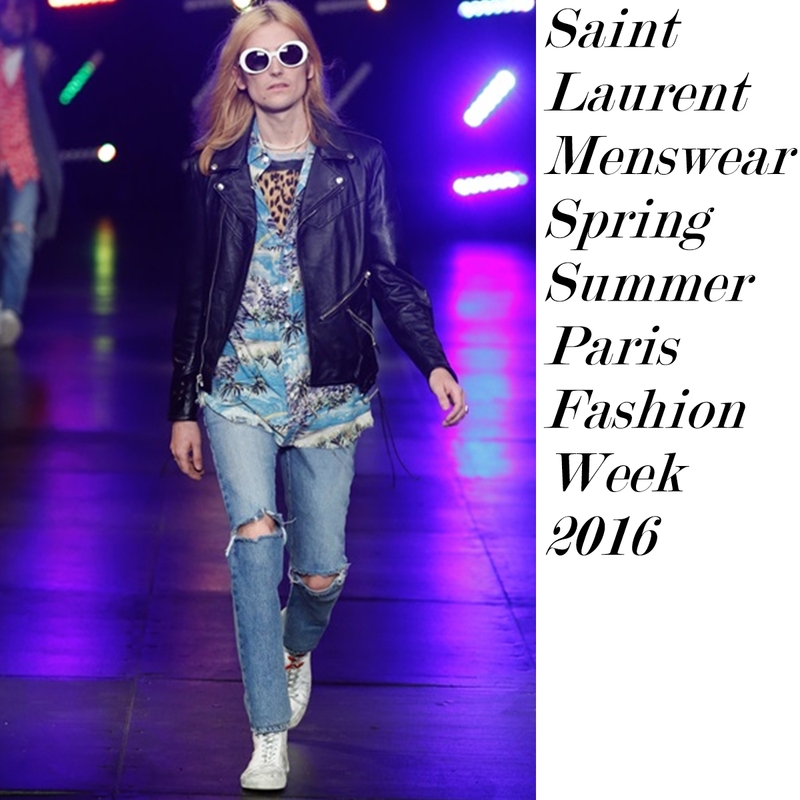 Channel your inner Summer Rock Star wherever you go and get this look from the latest Saint Laurent Collection from Paris Fashion Week 2016. Wear it with attitude in your next day of school, next time you hit the town or the beach out of the metro. 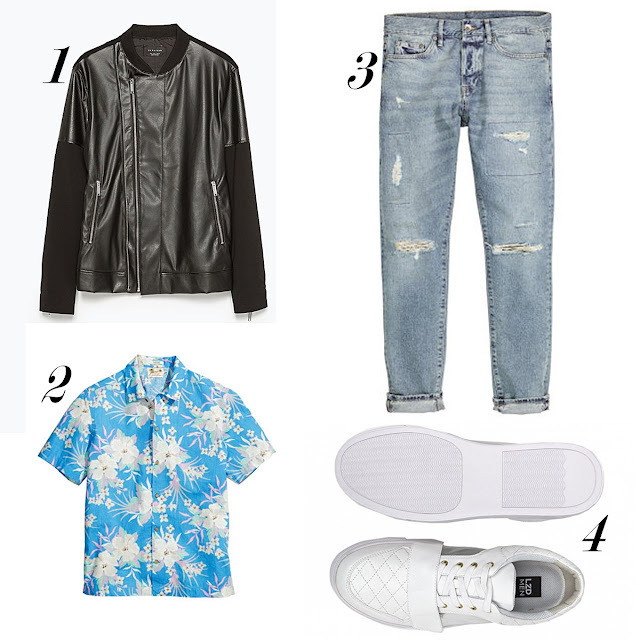 Stay cool and rule with these pieces from H&M, Lazada, and Zara.